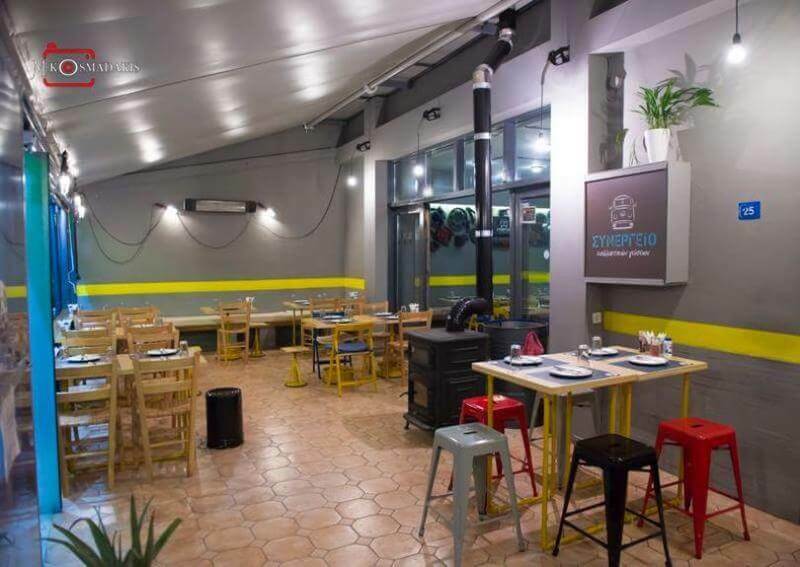 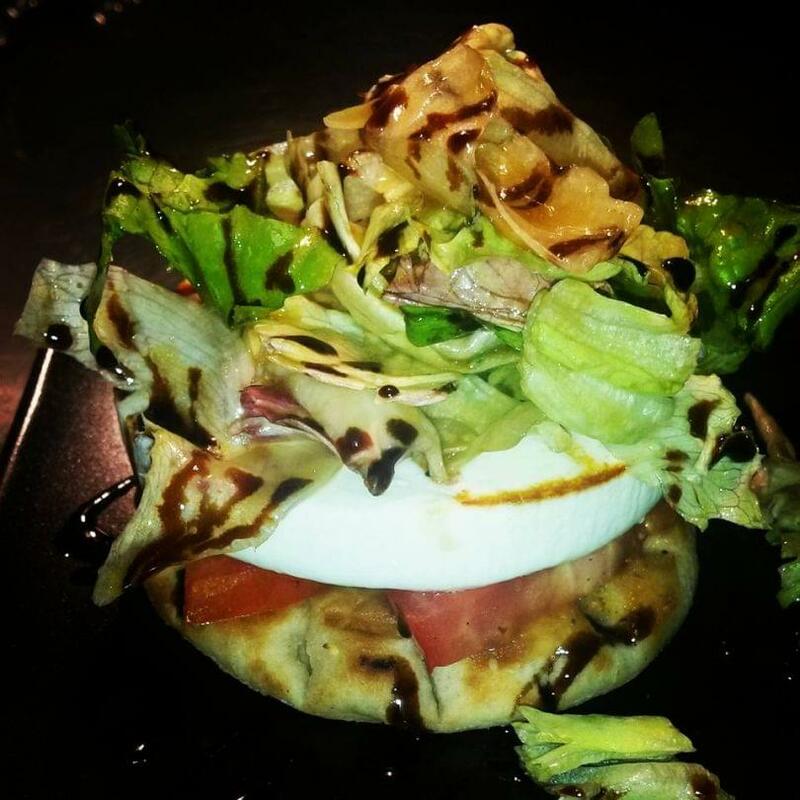 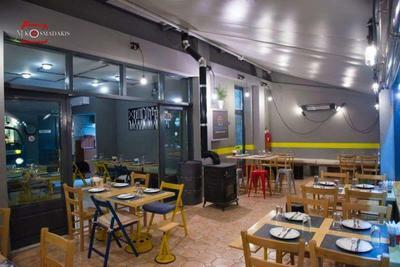 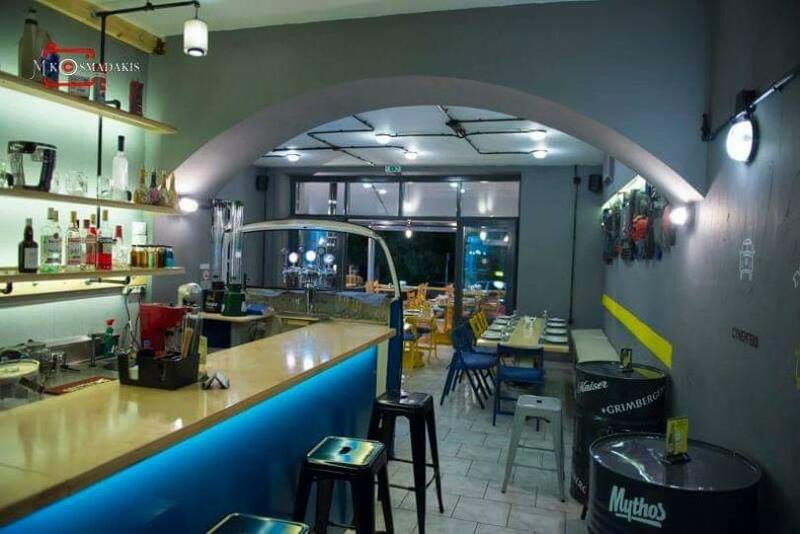 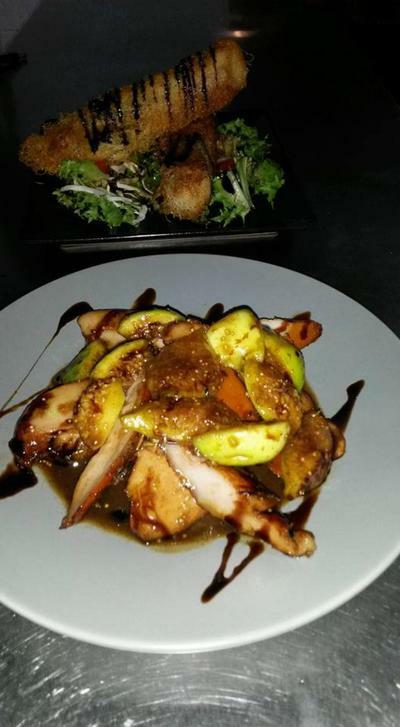 The restaurant Synergeio Enallaktikon Gefseon at Oasis of Heraklion in Crete offers Mediterranean cuisine and local specialities in a traditional space. 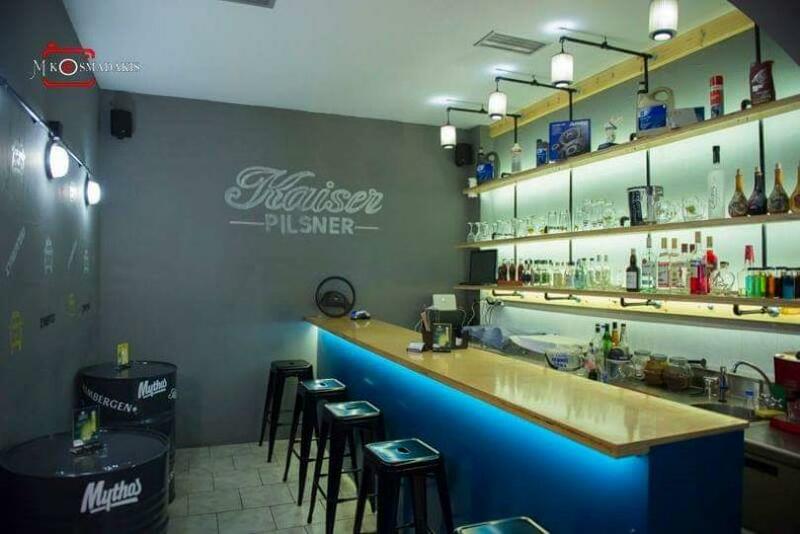 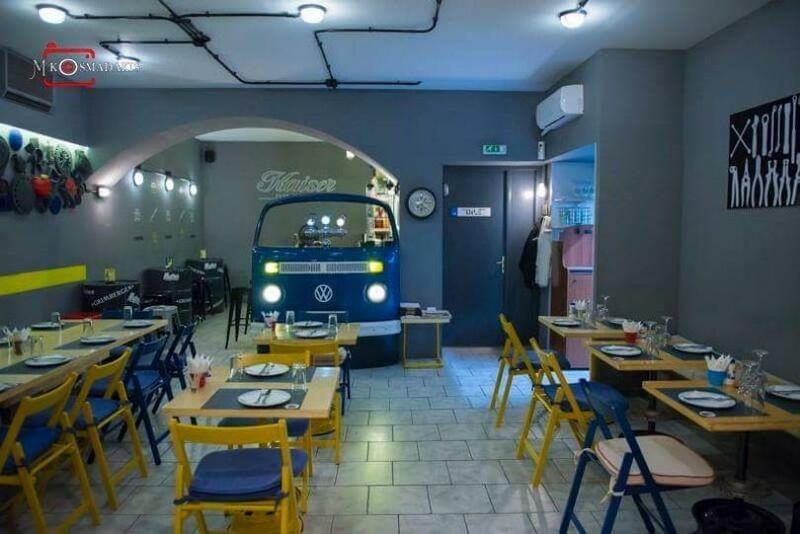 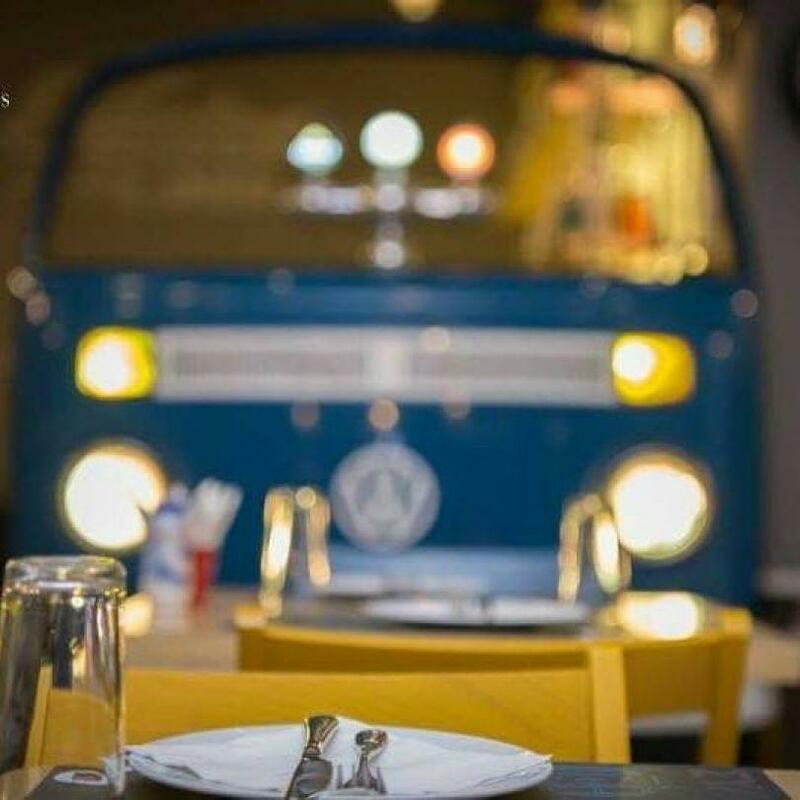 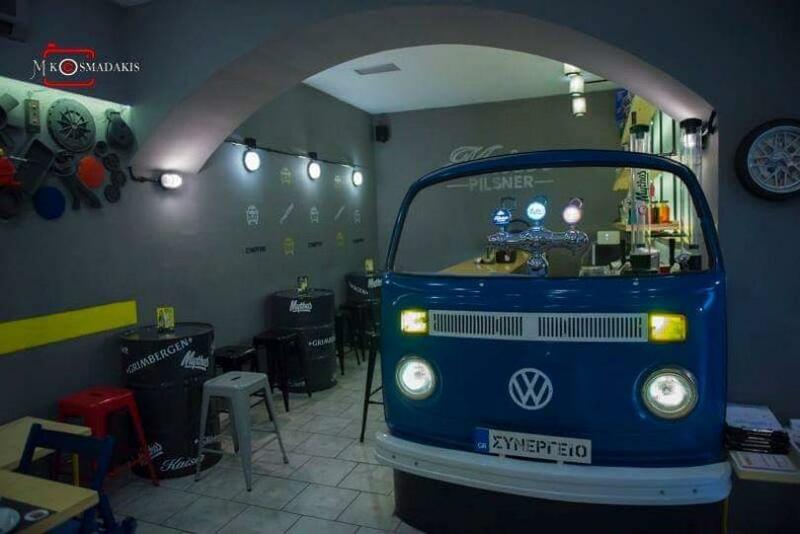 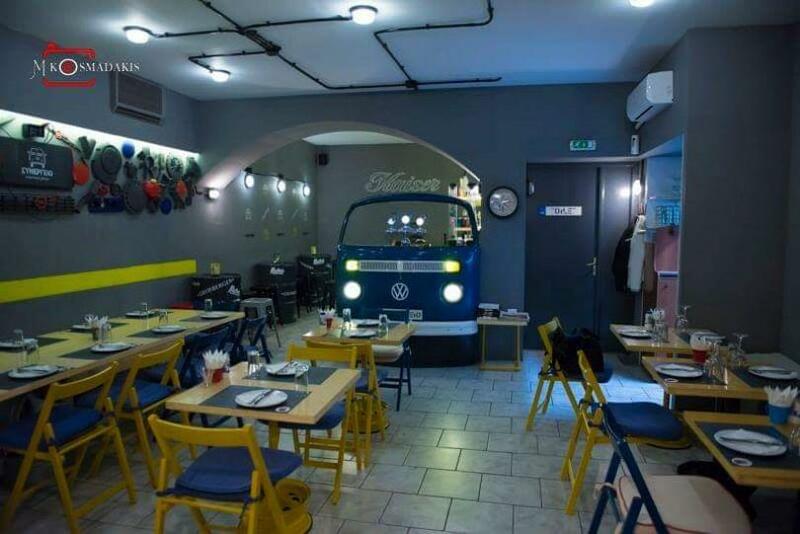 The decorative elements of old car parts and a retro van as a bar create beautiful modern and pleasant ambience and pleasant environment. Try apaki chicken with fresh figs, fresh fried mussels flavored with fennel, delicious lobster, cretan snails with lemon sauce and garlic beetroot sauce, sardines wrapped in vine leaves with sour cream, tomato, capers and cream cheese grilled with jam of greek herbs, handmade spaghetti with beef liver and mussel risotto, accompanied by good wine and other fine greek spirits. 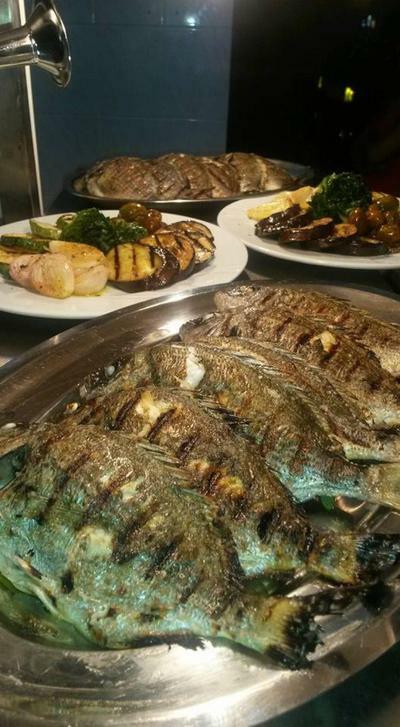 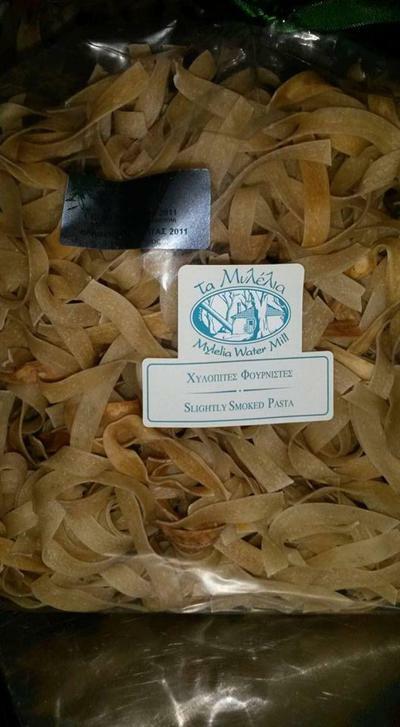 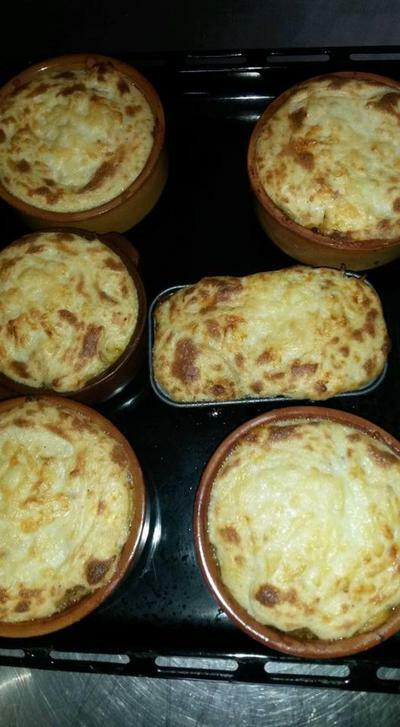 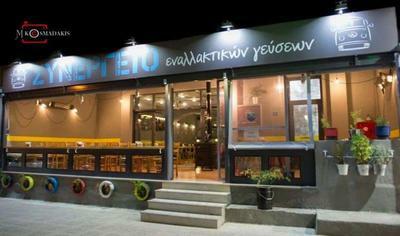 Synergeio Enallaktikon Gefseon will become your meeting point for traditional greek delicacies and fresh fish. 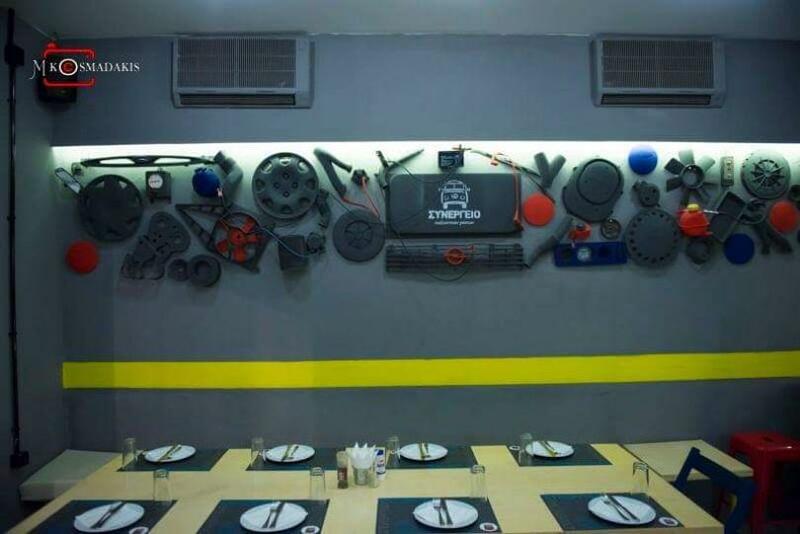 Make your reservation now completely free via e-table.